Removed from the Olympic stage for 92 years, rugby never left the hearts of its fans. The return of rugby to the Olympics has rekindled an interest in the reigning Olympic champions – the 1924 U.S. team – as well as for the sport overall. It’s a sport with a long and storied history. Starting in England in 1823, rugby made a gradual evolution from soccer. 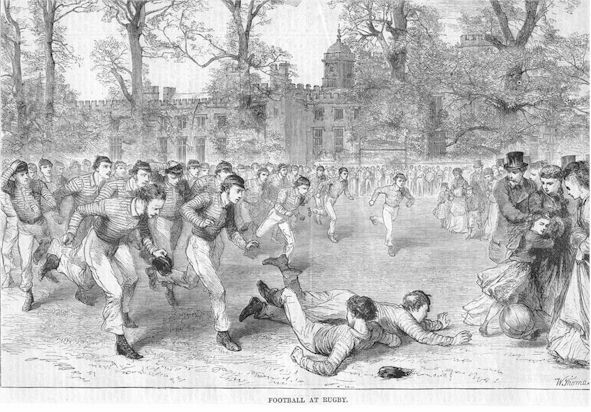 By the 1890s, rugby was popular in the United States and in 1906, Teddy Roosevelt’s concern over American football-related deaths turned the nation’s universities even more towards rugby. 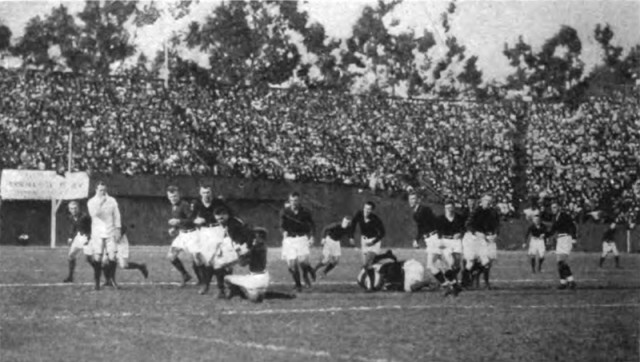 In fact, the infamous 1906 Stanford versus Cal match-up was a rugby game, not a football one. Yet, after the 1924 Olympics, it was decided that rugby would no longer have a place at the Games. Still, in the 1930s, amateur rugby clubs including the Chicago Rugby Club and the New York Rugby Club rose to prominence. A match in the late 1930s between the two clubs drew 10,000 fans. In 1935, rugby player Jay Berwanger became both the first Heisman trophy winner and the first pick in NFL draft. 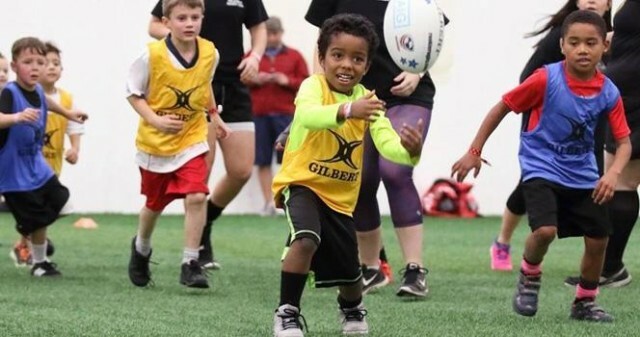 He ultimately turned down the NFL offer, instead opting to play for the Chicago Rugby Club. By the 1950s, the NFL became a huge national obsession. The 1960s began a more modern era of rugby – with more clubs and more participation. In 1975, after 50 years without a national team, USA Rugby formed. By 1995, the international rugby board began paving the way to re-enter the Olympics, starting by getting rugby recognized internationally – an Olympic prerequisite. Rugby has since exploded with youth, high school and college teams, both in the U.S. and around the world. In 2009, it was decided rugby would return to the 2016 Olympic Games in Rio. After 92 years, the United States team will take their place on the Olympic pitch as the defending champions.